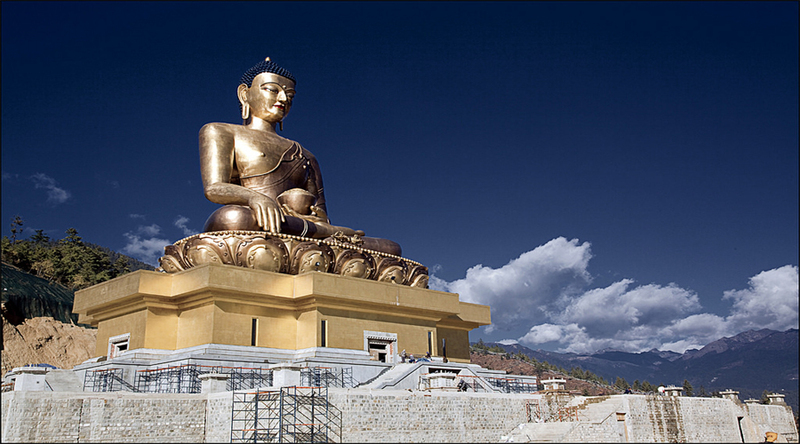 This is a short and relaxed Bhutan package. 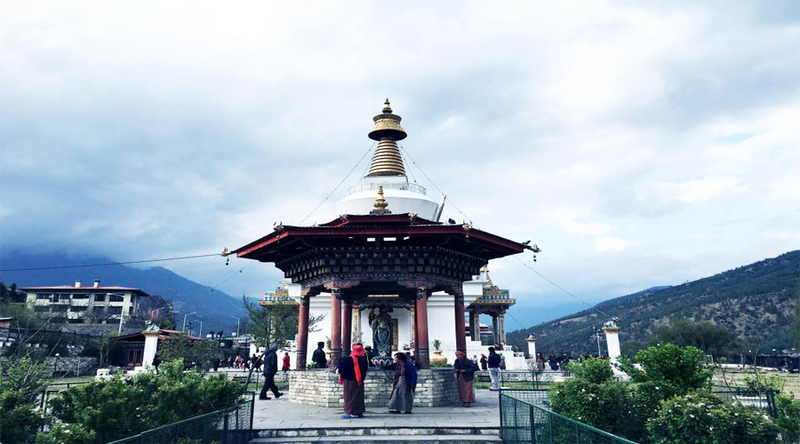 In this tour package you can visit cultural cities Paro and Thimpu with full of heritage and cultural sites in details.This program can be customized based on your time and interest. After breakfast transfer to Paro. On the way visit the Tamchog Lhakhang – It is situated between Thimphu and Paro and it was built in the 13th century by Thangthong Gyalpo. He is also known as the Iron bridge builder. Situated on a hill top, we have to cross an ancient style bridge to reach the temple. On arrival in Paro, check in at the hotel. Afternoon visit Ta Dzong - National Museum with an excellent collection of arts,relics, religious thangkha, etc. Rinpung Dzong - Meaning "fortress of the heap of jewels". 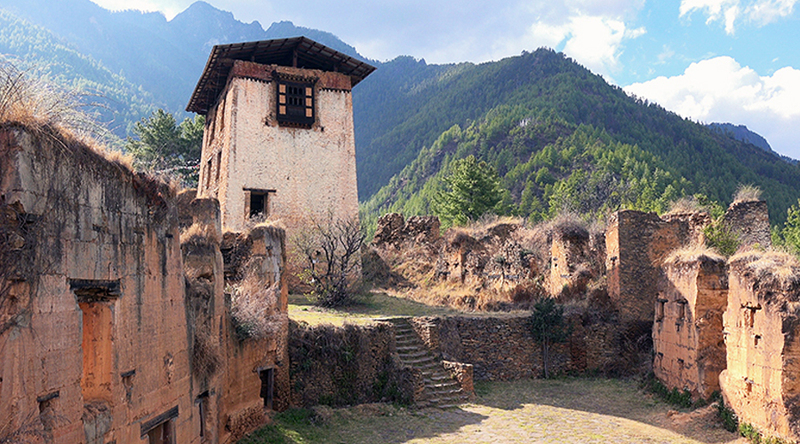 The dzong now serves as the administrative and judicial seat of Paro. Overnight stay at Paro. 12.Standard hotel check-in time for domestic and international hotels is from 1400 hours to 1600 hours and check-out time is 1000 hours to 1200 hours. Complimentary early check-in or late check-out will be subject to availability at the discretion of the hotel. 2.02N Paro on Double / Twin Sharing Basis. 4.Exclusive Non-a/c vehicle for transfers & sightseeing as per itinerary. 5.All permit fees & hotel taxes (as per itinerary).